The second marriage of Captain Thomas Murray was to Clara Childe, daughter of Captain Childe 26th Regiment, on 17 Aug 1824 in Northwood, Hampshire, England. Clara was born about 1800 in Northwood, Isle of Wight, England. They had one son: Henry Thomas Ayton. MURRAY-FORD-On 11th December, by the Rev. H. E. Drew, at St. Paul's Church, Stanley, Henry Thomas Ayton Murray, Police Magistrate of Port Sorrel and Emu Bay, and son of the late Captain Thomas Murray, 91st Regiment (Argyle Highlanders), to Mary Jemima, second daughter of Frederick Wilbraham Ford, J. P., and granddaughter of the late Rev. 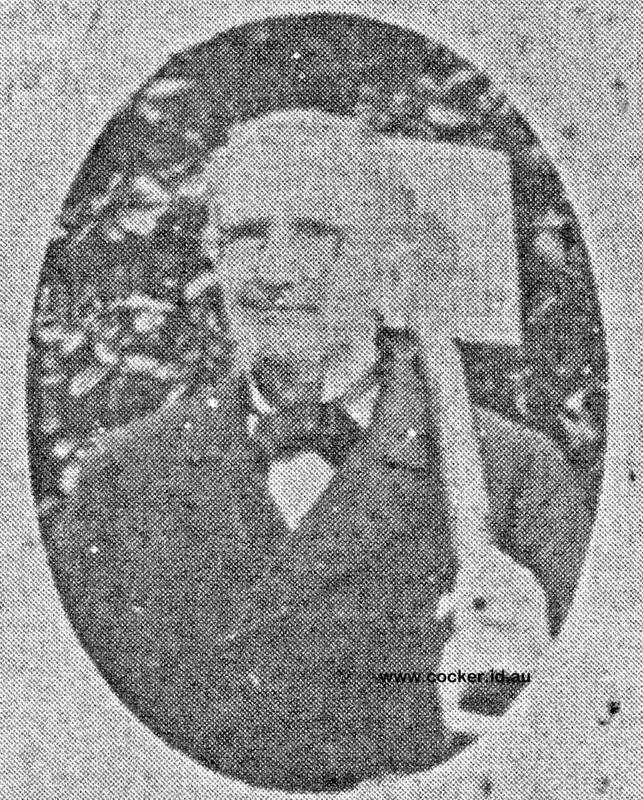 R. W. Ford, Rural Dean and Honorary Prebendary of Gloucester. H.T.A. Murray was the Police Magistrate for the District Latrobe to Circular Head, which he worked on horseback for many years. He was transferred to Launceston, and was the second Senior Police Magistrate of Tasmania. He died in 1890 after 40 years in office, and was highly respected as a fearless and just Magistrate. His decisions were always upheld, and he was a terror to evil-doers. He once remarked that his sympathies leaned a little to youthful pilferers of orchards. Henry and Clara had three children: Eleanor Child, Clara Carmichael and Lillias Ford. 5-Eleanor Child Murray was born on 23 Sep 1867 in Port Sorell, died on 8 Jun 1958 in Tasmania at age 90, and was buried in Jun 1958 in Carr Villa Cemetery, Launceston, Tasmania. She was a school teacher and died unmarried and without children. She lived in Elizabeth Street, Launceston. She and her sister Lilias (Lily) were both Sunday School Teachers and active workers for St. John's Church and Parish, Launceston. A donation was made in their honour for the organ at St. John's Church, Launceston. Eleanor and Lilias were also teachers at Launceston Church Grammar School, Elizabeth Street, Launceston, which later became Broadland House Church of England Girls Grammar School (see "Carr Villa Records "Engraved In Memory", by Jenny Gill"). 5-Clara Carmichael Murray was born on 24 May 1869 in Port Sorell and died on 8 Jan 1950 in Gravelly Beach, Tasmania at age 80. Clara married Melmoth Augustine Whitfeld, son of Alfred Whitfeld and Elizabeth Anne Fletcher, on 24 Aug 1909 in St. John's Church of England, Launceston. 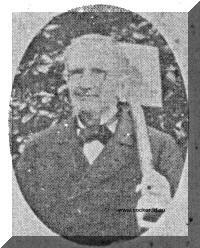 Melmoth was born on 20 Sep 1866 in Longford, Tasmania, died on 14 Mar 1942 in Launceston at age 75, and was buried in Carr Villa Cemetery, Launceston, Tasmania. They had one daughter: Mary Kathleen. 6-Mary Kathleen Whitfeld was born on 3 Apr 1911 in 19 Welman Street, Launceston, Tasmania. 5-Lillias Ford Murray was born on 23 Dec 1871 in Port Sorell, died on 26 Aug 1949 in Tasmania at age 77, and was buried in Carr Villa Cemetery, Launceston, Tasmania. Lillias Ford Murray died unmarried and without children. She lived in Elizabeth Street, Launceston, and in addition to being a School Teacher at Launceston Church Grammar School and a Sunday School Teacher at St. John's Church, Launceston, Lilias also worked for the Red Cross and for the Church Missionary Society.